Pioneers in the industry, we offer anti carbonation coating and anti carbonating coating from India. 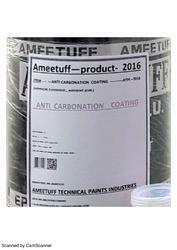 Manufacturer & Exporter of Anti Carbonation Coating. 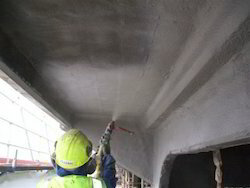 Our product range also comprises of Fire Coating Products, Fire Retardant Clear Coating and Fire Retardant Fabric. 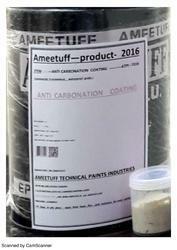 Looking for Anti Carbonation Coating ?